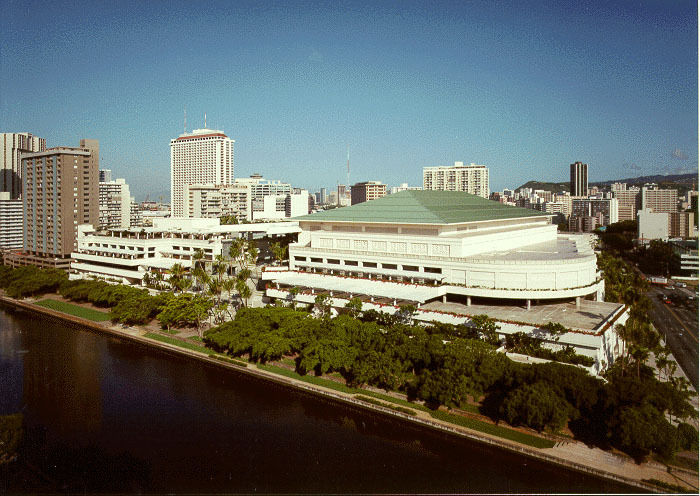 The Hawaii Convention Center provides a 200,000 square foot Exhibition Hall, fully serviced meeting rooms, ballrooms, auditoriums, banquet facilities, and parking. 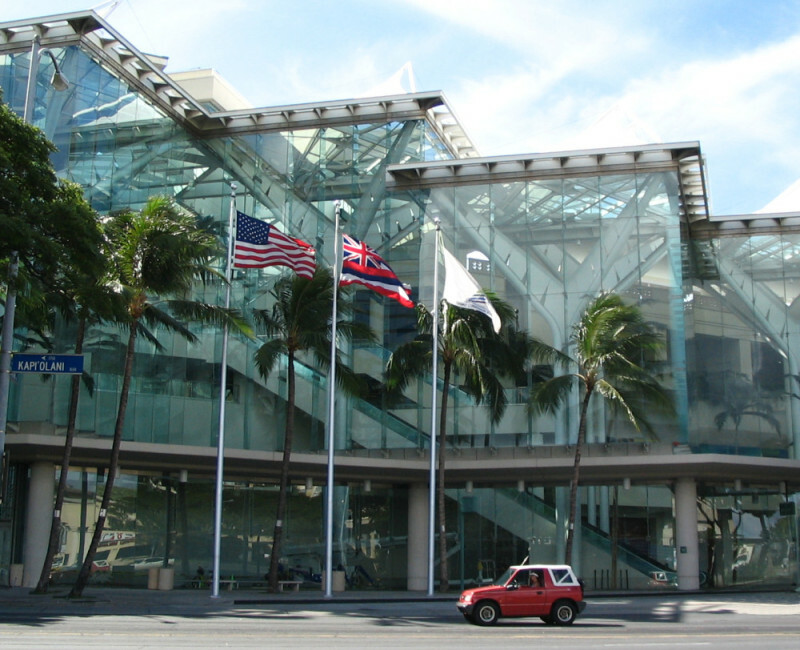 A “world-class” facility, incorporating the latest technologies, the Center offers Hawaii’s strategic location to serve the Pacific region and beyond. WILSON OKAMOTO CORPORATION provided full-range of civil engineering services, including design of all water, sewer, drainage, roads, and parking. WOC also prepared and processed State Environmental Impact Statement.